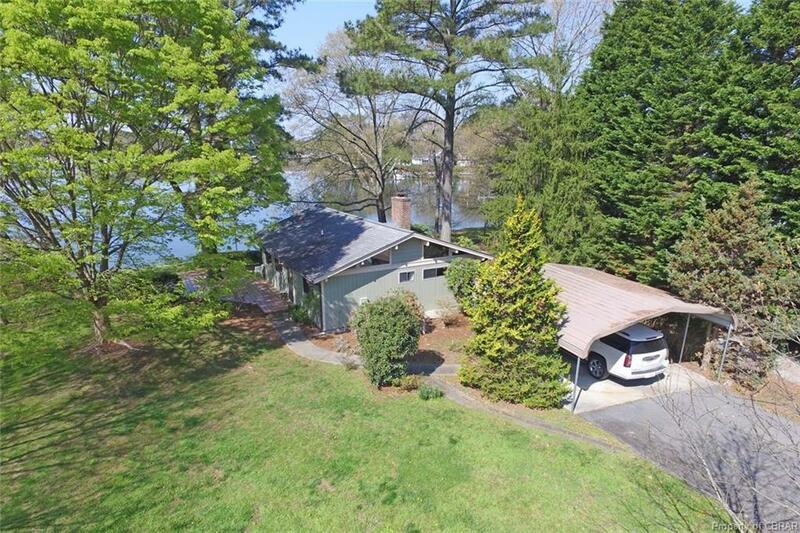 Charming Waterfront Cottage with FABULOUS/WIDE views on Indian Creek just around the corner from the Chesapeake Bay! Enjoy kayaking in the coves or keep most any size boat at the pier with 6'MLW!! This cottage is located down the street from Indian Creek Yacht & Country Club, great social place with dining, fabulous events, yachting, camps, indoor/outdoor tennis, swimming & 18-hole golf course! Rip Rap/Bulkheaded too shoreline & in a NO-Flood Zone! 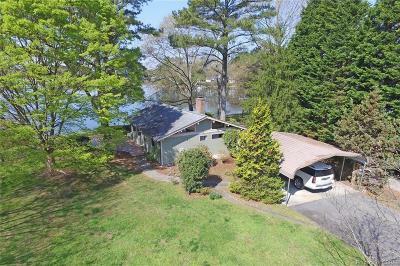 Cottage has Cedar panelling, 12'4 peak tongue & groove ceiling, brick wood burning fireplace & corner built-in cabinet in the Living Room Area, open Dining Area, open Kitchen, two bedrooms & full bathroom. 594 SF of Decking around this home, perfect for entertaining or relaxing along the waterside. Storage Shed has the most fabulous views!! Looking to downsize or a place to get-a-way and make some great memories?? This is it!! Located minutes to town of Kilmarnock/White Stone/Irvington with shops, dining, town square & more! Hour from Richmond/Williamsburg/Newport News & 2+ to Northern Virginia/Charlottesville. Visit www.icycc.com for more information on the club just minutes to this home: golf, tennis, dining, pool, yacht & more! Directions: From White Stone Rt 3n To Kilmarnock. Right @ 2nd Light-Rt 200. Right At Rt 669-Bluff Point Rd. Right On Pocahontas Rd-Rt 1115. To End, See Sign.